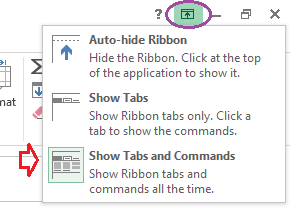 If you have installed Excel 2013 on your Computer then Go to Start Button or press Windows tab from Keyboard. 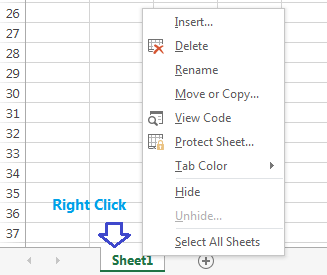 Type or Search Excel 2013 and click on it. If you are not sure about which template to start or want to start from scratch then choose Bank workbook by double clicking on it. Tip: Press ALT key from Keyboard to work ribbons from keyboard . 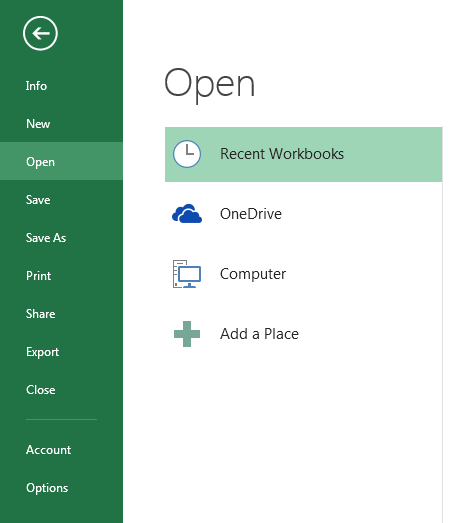 Press Back arrow button to get back to workbook. If you click on Account then it will show you Microsoft Account & product information which is linked with this excel application. 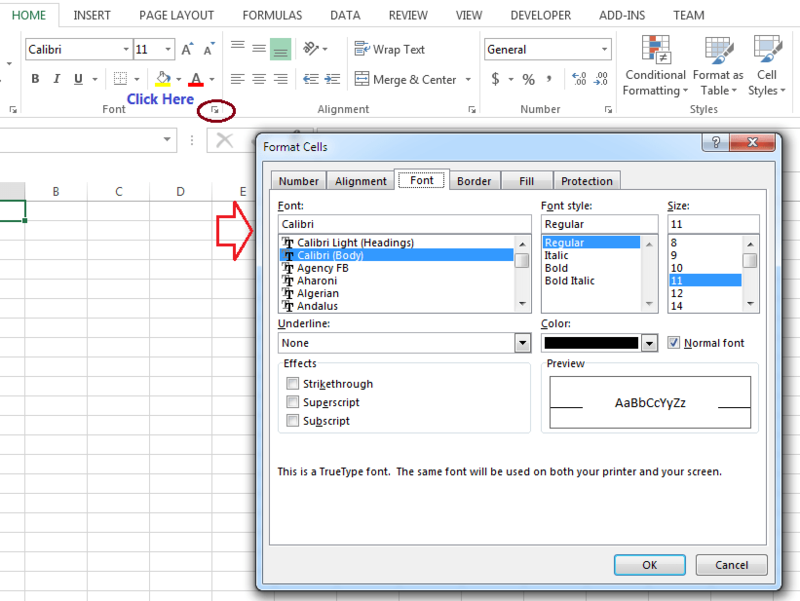 If click on options tab it will open Excel options where you can change excel settings or customize it the way you want.